Job Opportunity | SATHAPANA Bank Plc. 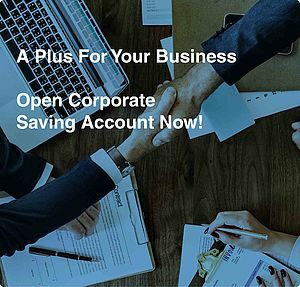 Sathapana Bank is a big commercial bank providing full retail banking as well as corporate banking services throughout the Kingdom of Cambodia. Currently, the bank has 171 branch networks with 150 plus ATMs and over 4,000 full-time staff operating in all 25 provinces and city. 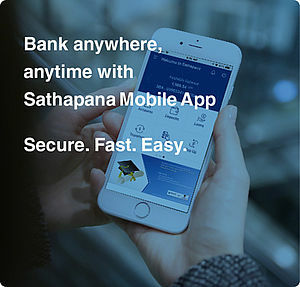 Please frequently visit Sathapana Bank’s website to get the latest update of job opportunities.